This beautiful corner home has been renovated inside and out and is ready to move in today! Within this spacious home you can find a renovated kitchen with modern cabinets, granite countertops, updated backsplash and stainless steel appliances. The bathrooms have also been renovated with similar granite countertops and cabinets just like in the kitchen. New interior and exterior paint, new flooring throughout all the property and bedrooms. 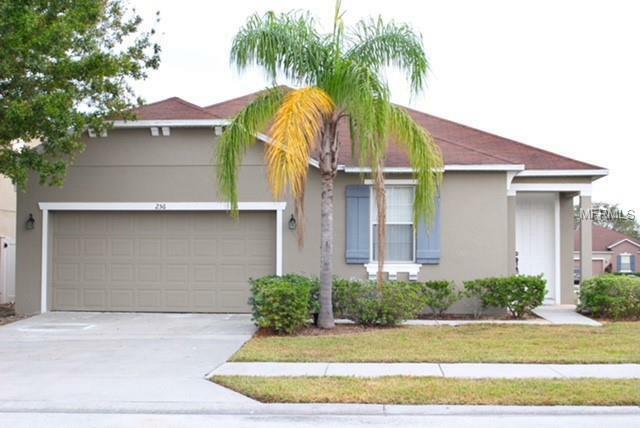 This property is conveniently located near Disney attractions, major highways and much more! This home is ready for a new owner and won't last long, so come check it out today! !